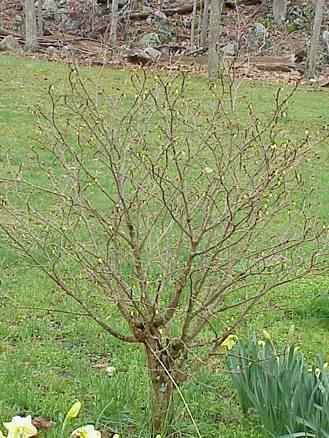 Description: I haven't yet identified this wonderful little bush its height in maturity is about 4 to 5 feet with a span of equal distance. 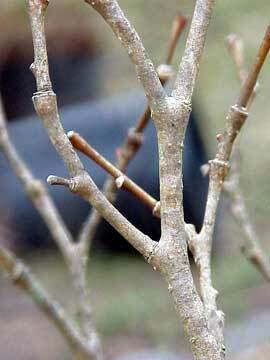 Well shaped bush with fragrant flowers, Small fruit. 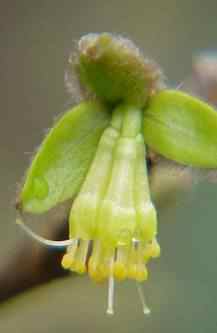 Flowers are bell shaped with 3 bells to one budding area, one extending stigma from each bell and the stamens extend outward. 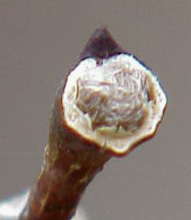 Flowers emerging from tip of stem through a cream colored sheath, when first emerge the bud is covered with fuzz like fur note image below. Flowers drop downwards with a waxy look about 1/2 inch long. 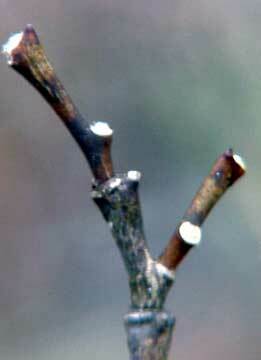 Limbs are alternate emerging for a distinct node. 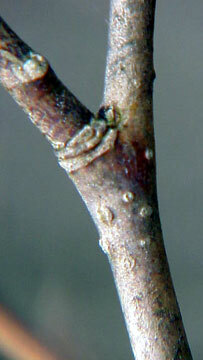 Leaves are oval, obtuse apexes and rounded base. More description to come. Location: Wet Woods, along stream and river borders.